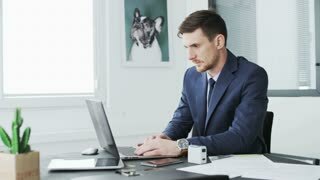 Young businessman using a laptop computer. 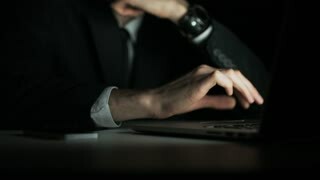 A young boy uses his laptop computer. Dolly in over the shoulder view of young boy watching on laptop computer . Green screen of technology being used. 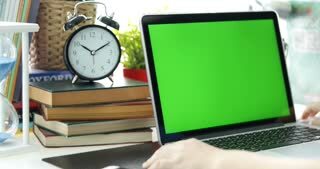 Chroma Key laptop. Over the shoulder view of ?young boy watching on laptop computer . 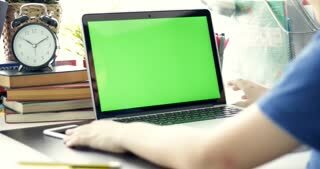 Green screen of technology being used. 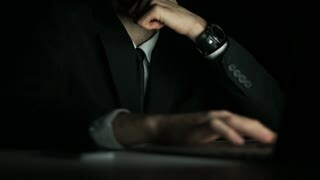 Chroma Key laptop. Dolly move left to right. Dolly out over the shoulder view of young boy watching on laptop computer . 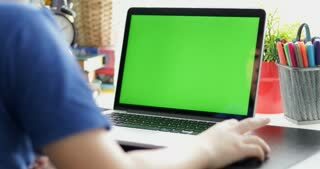 Green screen of technology being used. 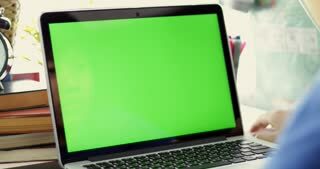 Chroma Key laptop.